Summertime is the best! It’s time for picnics, pool time, vacations, watermelon, lightening bugs, camping, popsicles, and being outside in the sun way more than usual. I burn very easily so when it comes to summer sun protection, I have to slather on sunscreen. Of course, now that I have all of this new knowledge of what goes into these products and the packaging they come in, I’ve had to rethink how I protect myself from those harsh summer rays. But first, let me make myself very clear. Your health and protection from skin cancer is way more important than if you avoid one single plastic tube of sunscreen but you should consider a better brand. Be concerned about ingredients first, then the packaging. I urge all of you to look at mineral based sunscreens rather than the cheaper brands that contain Homosalate, Oxybenzone, Octocrylene, Avobenzone, and Octinoxate. Like chemicals found in plastic, these have been known to cause some serious health issues. And let’s not forget how those chemicals in sunscreen are affecting the environment. According to a study conducted by a team of international scientists, the chemicals in sunscreen pose an alarming risk to coral reefs. We’ve lost a significant amount of our coral reefs in the Caribbean, already. A lot due to the bleaching phenomena that has started occurring. The study found that Oxybenzone does in fact leach coral of its nutrients and bleach it white and with over 14,000 tons of sunscreen lotions winding up in coral reefs around the world each year, it’s no wonder sunscreen has been deemed a threat to the level of other environmental issues such as pollution and over fishing. Instead of excessively covering yourself in sunscreen, try covering up instead. Wear a hat, shirt, or a cover up while in the sun and stay under an umbrella or in the shade when not covered. Up your intake of foods that help your body protect itself from burning. There many nutrients, like Vitamin C, found in some fruits and vegetables that work to protect our skin. Sadly, because the “natural” product trend is getting ever so popular, we are bombarded with green-washing and natural product impostors. We have to be very careful when selecting products these days. 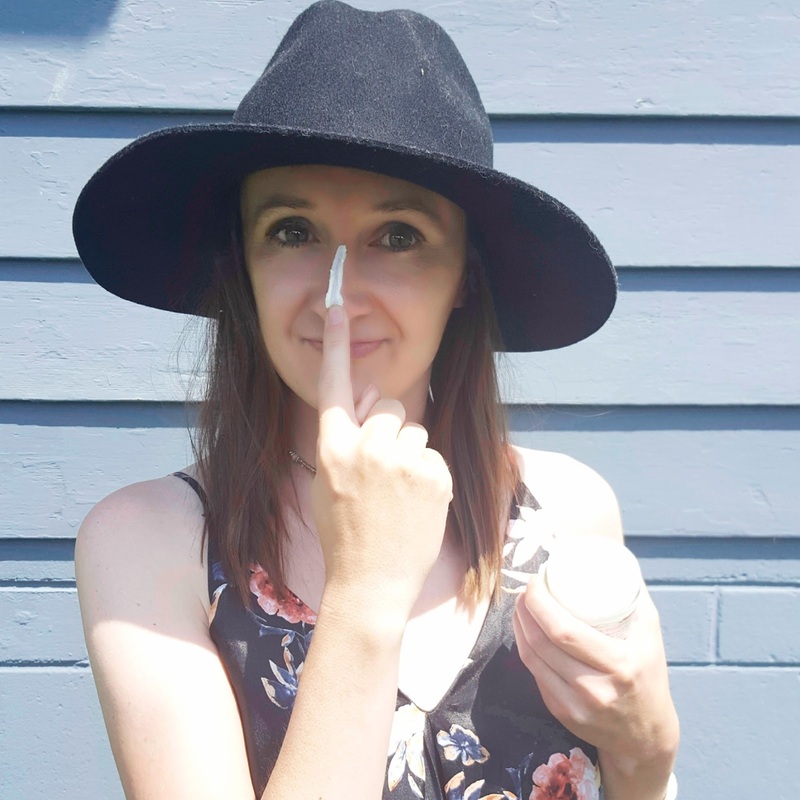 Below, I’ve comprised a list of natural and sustainable sunscreens, that also come in plastic free packaging that I highly recommend. There are several recipes out there that teach you how to make your own sunscreen. Please do lots of research, though. You want to make complete sure that the recipe is affective. Just Google DIY sunscreen. All in all, just be smart when you are exposing yourself to heavy amounts of sun. Even with the best sunscreens, we are all still susceptible to harsh UV exposure. What is your go to method for sustainable sun protection? Tiny Yellow Bungalow is a wonderful site for sustainable products! 🙂 It is so bad for the oceans. We just need to get the info out their so others are aware.